Along with the Wilkinson's over at 3princessesand1dude the other bloggers are Evie and Zoe from over at Tickle Fingers and Luke from Lukeoaurus and Me, we will be announcing some new members shortly so keep your eyes peeled! Here's a little 'meet us' video to introduce the stars of the show. 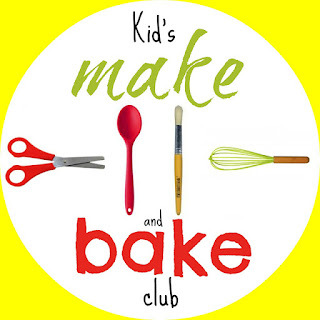 Every Monday we will be uploading a craft or a bake that children can do mostly independently. This week, I'm hosting and T has made some pretty sun catchers with melted beads... just in time for the ummm rain!!!!!! Keep an eye out each Monday for a brand new video featuring the makers and bakers.